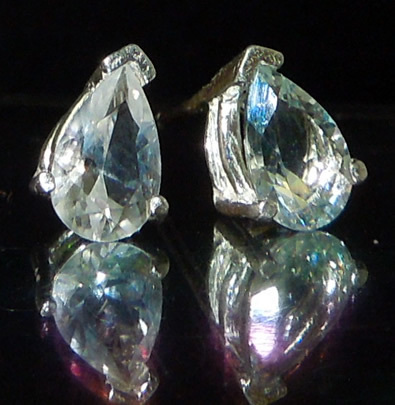 Notes: A pair of pear, or tear drop cut Herkimer Diamond earrings. 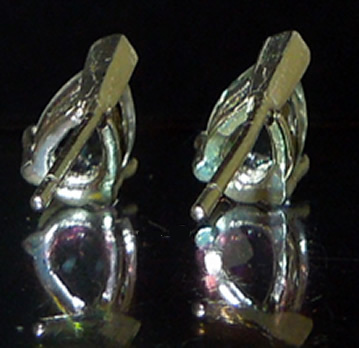 The crystals measure 8x5 mm and weigh a total of 1.75 ct. Accented beautifully in Sterling silver ear studs, ear backs are included. 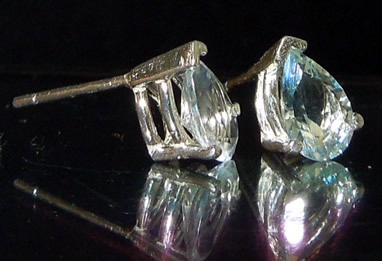 Pear, or tear drop cut Herkimer Diamond earrings.